The festival will be held in The Queen’s Orchard from 11am-4pm and visitors can enjoy talks from experts on bees – and get stuck in with some candle making and honey tasting. Children can participate in pond dipping led by experts from the Field Studies Council and get creative at the orchard themed arts and crafts stall. 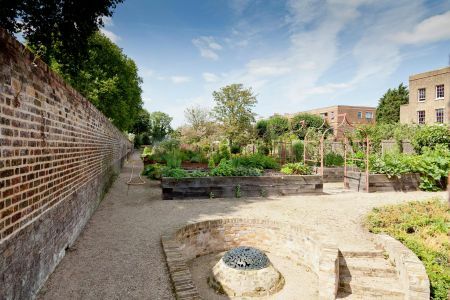 Experts from The Royal Parks Guild - The Royal Parks alumni society – will be on hand to answer any questions about food growing.